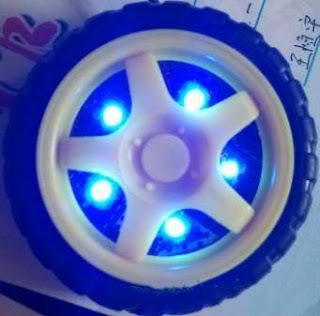 This time, the melody lamp is made of smart car wheels and high-brightness LEDs. 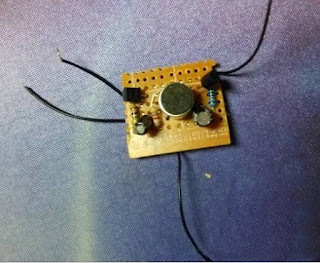 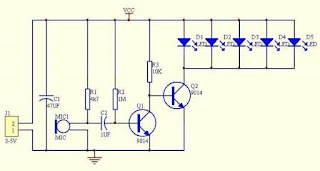 First and foremost, the most simple one is its circuit diagram. 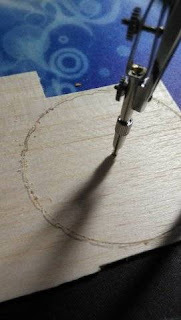 Then I machined the wheel and cut off the connecting shaft in the middle. 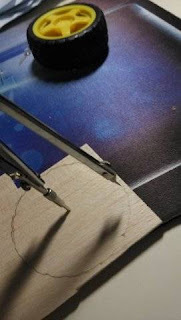 I used electric grinding, but I always think that hot cutting is more convenient! 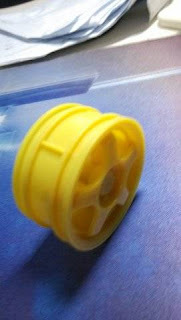 I will post a message to introduce the hot cut, and the comrades who often play the model will definitely know it. 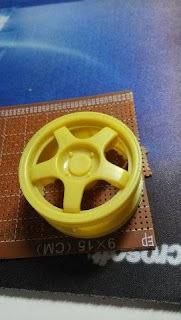 I also know the tools from the model forum. 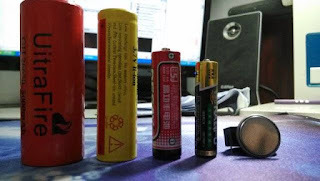 Then I thought about what battery to use? 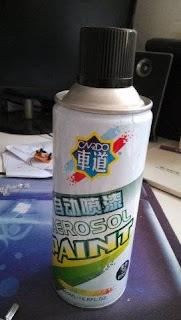 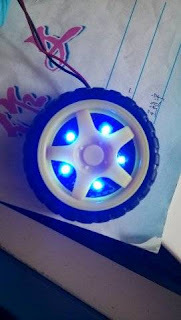 I wanted to put the battery in it, but I was worried that the space was not enough, and the brightness of the button battery LED was not enough. 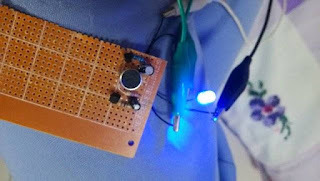 I took the power cord out and powered it with a lithium battery 18650. 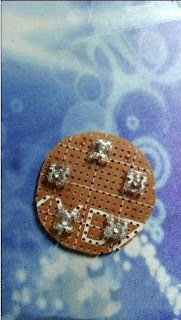 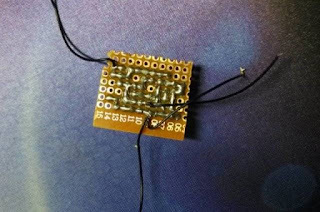 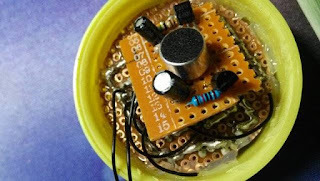 The sound-controlled circuit board is completed, and the second one is to be the five LED boards. 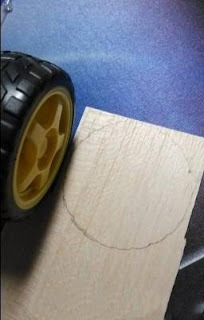 Put the board on it to trace a circle. 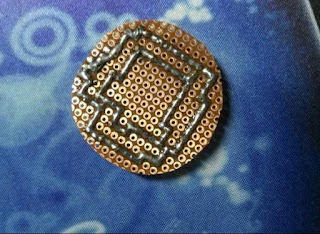 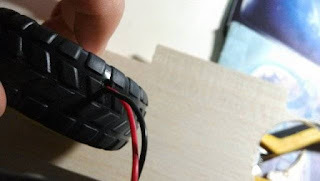 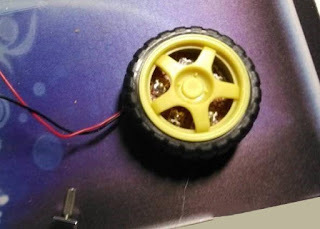 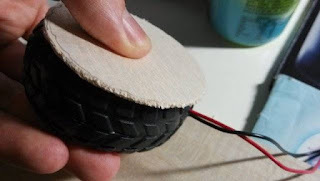 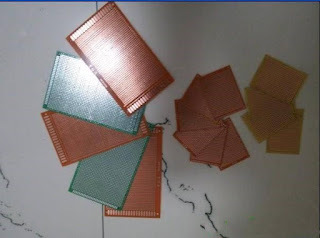 The circuit board is cut from big to small, don't worry, compare more than two times, it is best to make the size just right, you can put it in the wheel. 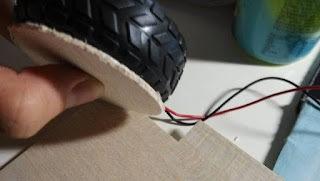 After cutting the board, solder the lamp bead, and carefully select the position of the weld according to the gap of the tire profile. 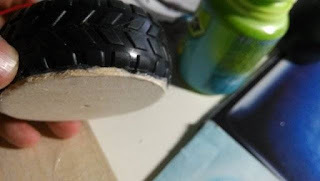 The next thing to do is to cut the board into a circle as big as the tire, and wait for the back cover. 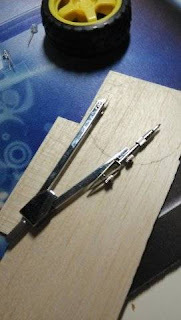 Here is a good way to use the tip of the compass to cut the board, which is very efficient. 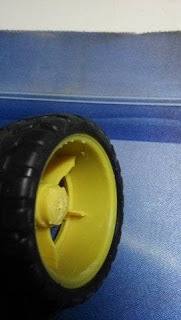 Draw a few laps on the front and reverse the next few times to get it. 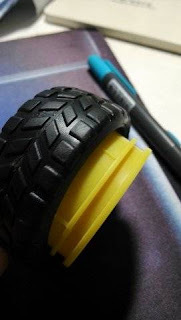 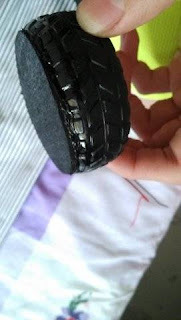 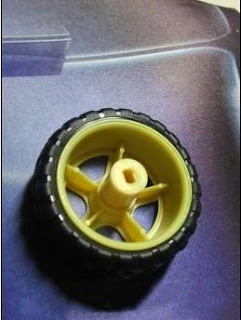 Then it is assembled, put a hole in the side of the tire and pull the power cord out. 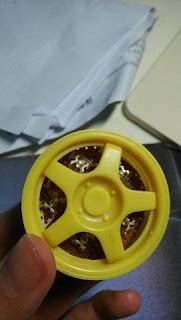 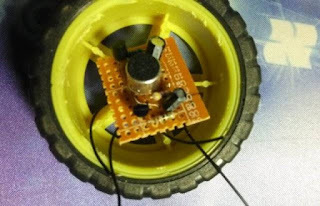 Then put the voice control board on top, this does not need to be glued, because the space is just right, so he is squeezed inside, will not shake. 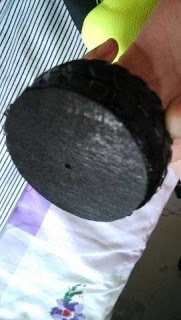 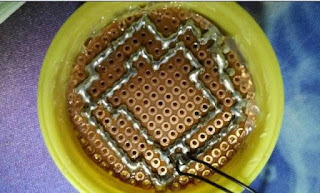 Then put the bottom plate made of light wood board, press it by hand, and then stick it with hot melt adhesive.